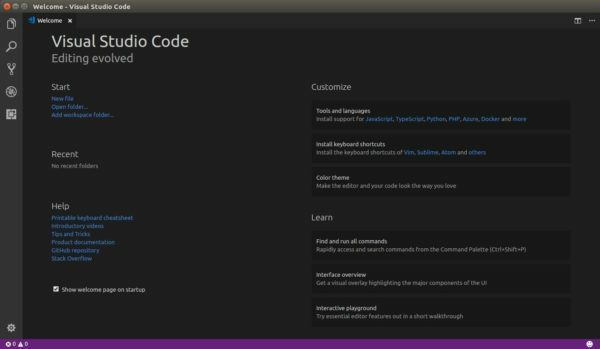 Microsoft Visual Studio Code 1.26 was released a day ago with a number of significant updates. Breadcrumbs – A navigation bar allows to quickly navigate between symbols and files. User setup package for Windows is now available on stable. Add IntelliSense autocompletions to the extension search field. And remove the Microsoft repository by launching Software & Updates utility and navigating to Other Software tab.